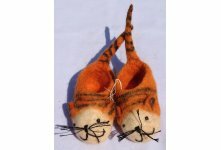 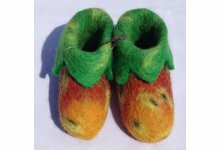 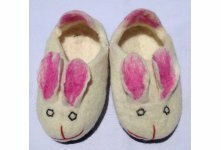 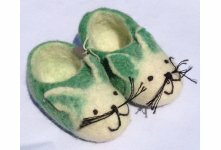 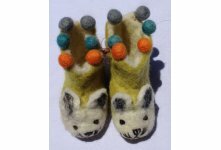 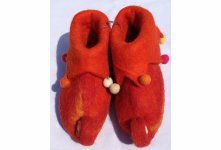 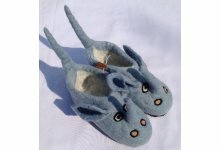 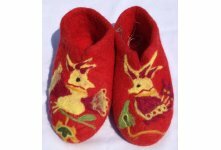 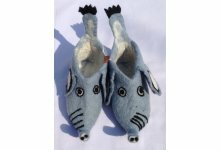 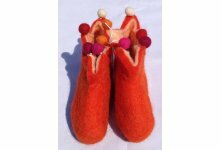 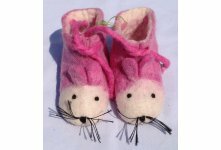 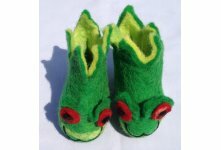 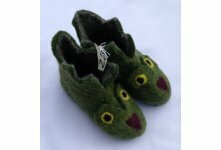 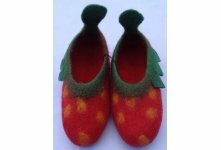 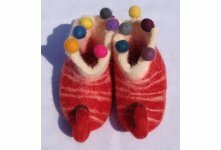 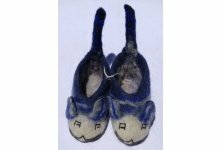 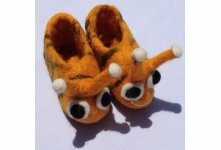 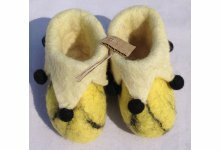 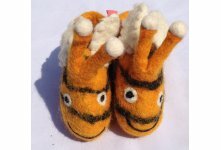 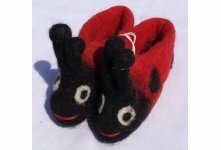 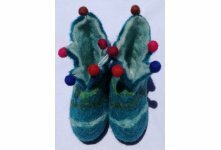 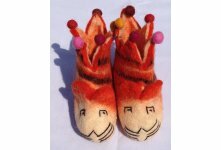 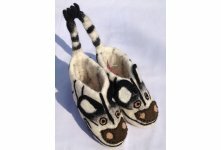 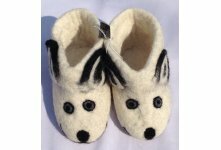 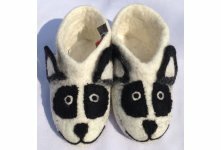 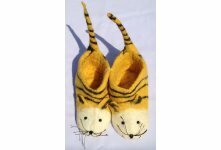 Handmade this beautiful tiger design new born baby felt shoes from Nepal,Handmade in Nepal by Nepalese women. 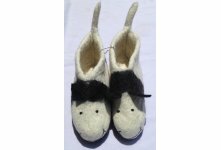 It is made from 100% pure sheep wool and soap, water and hand pressure. 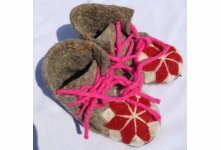 This size shoes specially for new born baby. 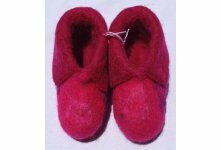 It is available in different size and colors. 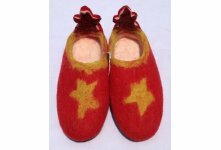 You can order your size and colors combination.